SHASC Planning Group meets to discuss activities for the coming year. 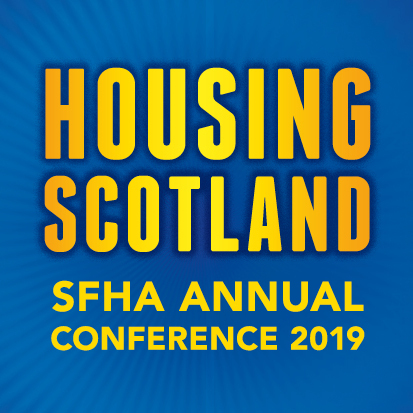 Scottish Housing and Support Conference was set up over 25 years ago as a way for housing and support providers to share best practice and to promote partnership working between service users and providers. Each year, SHASC runs a range of activities, including consultation events and a service-user focused conference. On 14 February, SFHA joined other organisations on the Planning Group, including Homeless Action Scotland, CIH, Age Concern Scottish Women’s Aid, SHARE, Scotland’s Housing Network and Housing Options Scotland, to talk about activities over the next 12–18 months. The Planning Group agreed that due to SHASC activities bringing service users and providers together, there is still a need for SHASC. There was also agreement that it would be good to have a range of regional events to help promote and support the work of housing and support while sharing service-user views. “It was great to be at a meeting where everyone was so passionate about the sector. It was also good to hear the new ideas coming through the SHASC planning meeting that will help support housing and support providers as well as their customers.